Rent Eagles Hall For Your Next Event! 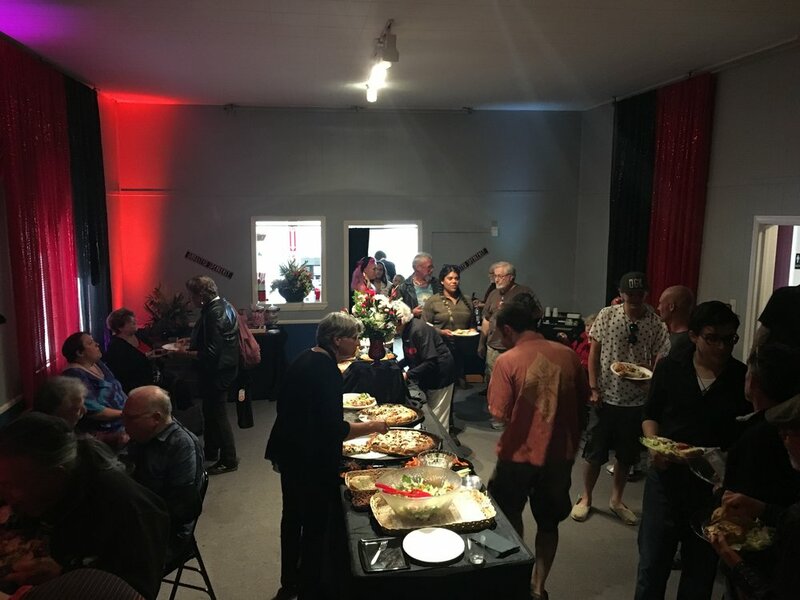 Eagles Hall Theatre is the definitive venue to host your event. 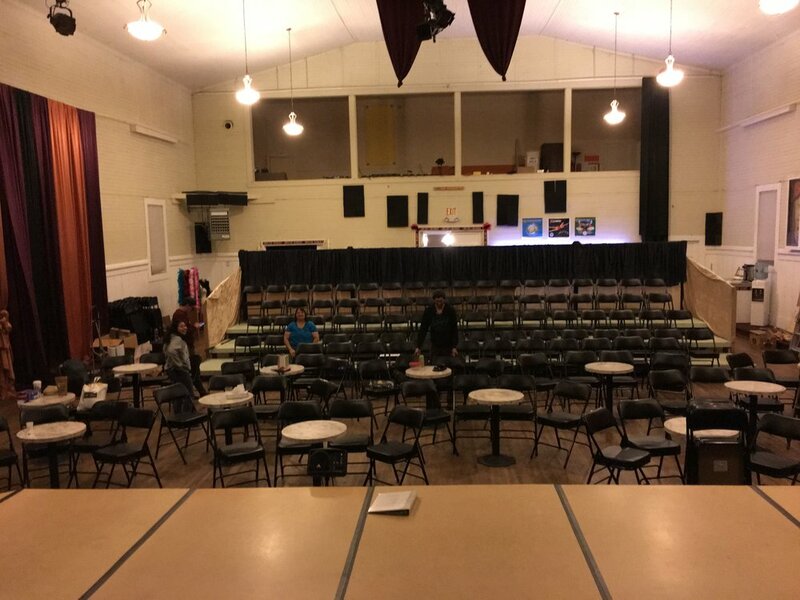 Distinguished as a historic landmark and built entirely of redwood from the late 19th century, it provides ample space for a wide variety of events. 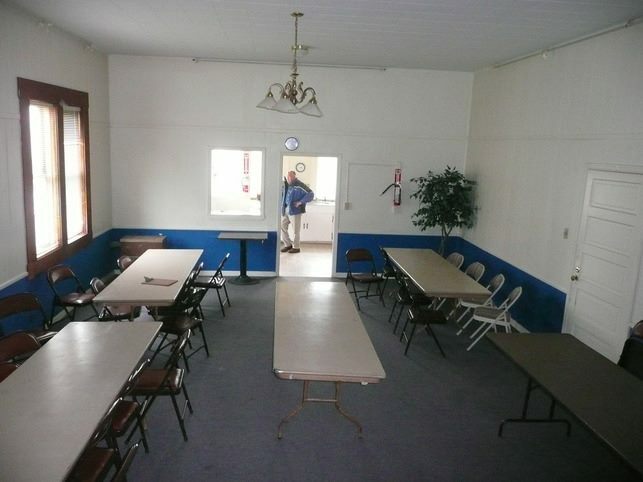 This hall is perfect for large and small events alike. Schedule a walk-through to see what this hall offers you today. Click here to view our hall rental brochure. E-mail info@gloriana.org or call 707-964-SHOW with any questions. For enquiries about the Dancing Dog Loft upstairs please contact Ann Woodhead at (707) 357-0089. Please note that this does not guarantee your hall rental. Our Hall Managers will confirm with you once your request is submitted. Thank you! You will be contacted by a Hall Manager as soon as possible.